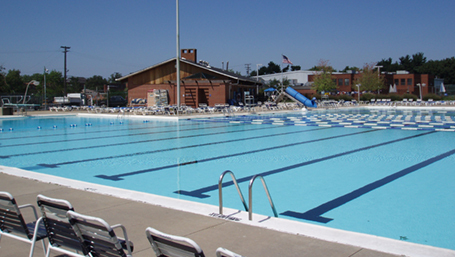 In May 2006, Counsilman-Hunsaker in association with Braun & Steidl Architects performed a Feasibility Study for the City of Shaker Heights to evaluate options for repairing, renovating, or replacing the facility with a new family aquatic center. Each approach was analyzed for the required scope of work, programming benefits, and project costs. Based on the analysis of the Feasibility Study, the community voted to renovate the existing pool into a new outdoor aquatic center, which was completed in May 2007.